Canada trails most other countries in the proportion of women inventors applying for patents, says a new study billed as the first to focus on the use of intellectual property by Canadian women. "The report finds that Canada has seen little change in the share of inventors who are women in the last 15 years, which is similar to most G7 countries, while the world share continues to grow," says a summary. "Canada lags the world share in 29 out of 35 technology areas, and in both business and academic patent applications," by women, it reads. The research — by the federal Canadian Intellectual Property Office (CIPO), which handles patent applications — found that in 2015-16, only 12 per cent of Canadian inventors filing under the International Patent Co-operation Treaty were women. "The share of women engaged in patenting activity has been persistently lower than the share of jobs held by women in the fields of science, technology, engineering, and mathematics (STEM)," says the summary. "In other words, low women's participation in international patenting is not simply a pipeline problem associated with relatively low numbers of women in those fields." Statistics Canada reported that in 2011, women accounted for 39 per cent of university graduates aged 25 to 34 with a STEM degree. But the numbers were lower in engineering (23 per cent) and mathematics and computer science (30 per cent), where jobs are more plentiful and pay is higher. A TD Bank report in September noted that women represent just 23 per cent of full-time STEM jobs in Canada, and that women are often slotted into low-pay technical positions rather than professional roles. The CIPO report, a summary of which was obtained by CBC News under the Access to Information Act, says that outside G7 countries, women around the world represent about 15 per cent of international patent applications — and the numbers are rising steadily. 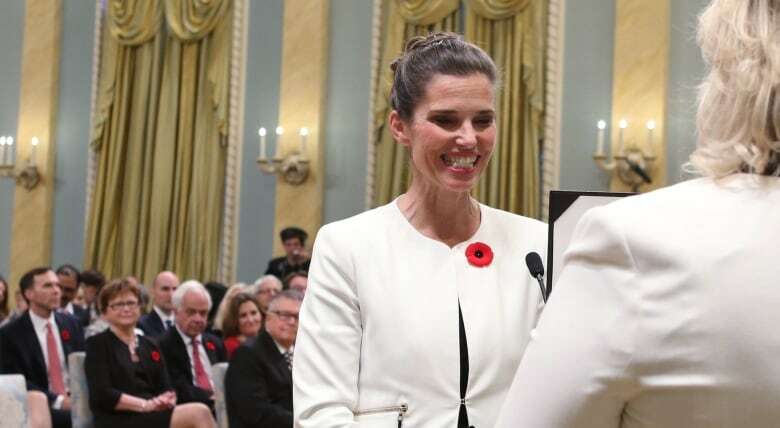 Asked to comment on the findings, Science Minister Kirsty Duncan said: "Canada cannot afford to leave half our talent on the sidelines." "Increasing equity and diversity brings new perspectives, ideas and experiences and this can lead to new discoveries, patents, products and services," she said. 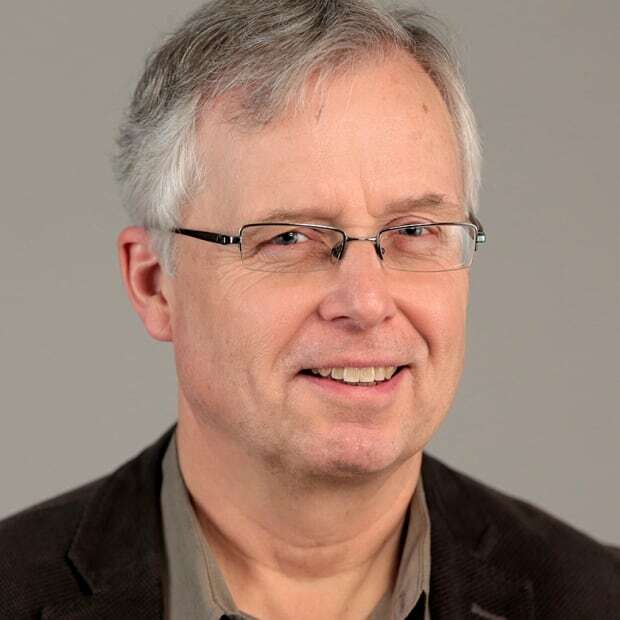 "I have spent 25 years fighting for more diversity in science and will continue to do so. Science needs women. We need their voices and we need their insight." Industry Canada says it plans to publish the full CIPO study, but declined to provide an advance copy to CBC News. A report by the World Intellectual Property Organization, released in November last year, found 4,373 Canadian women had submitted patent applications to the organization in 2015, ranking Canada 12th globally. A previous Canadian study from 1991, examining domestic patents granted, found only about one per cent registered to women. 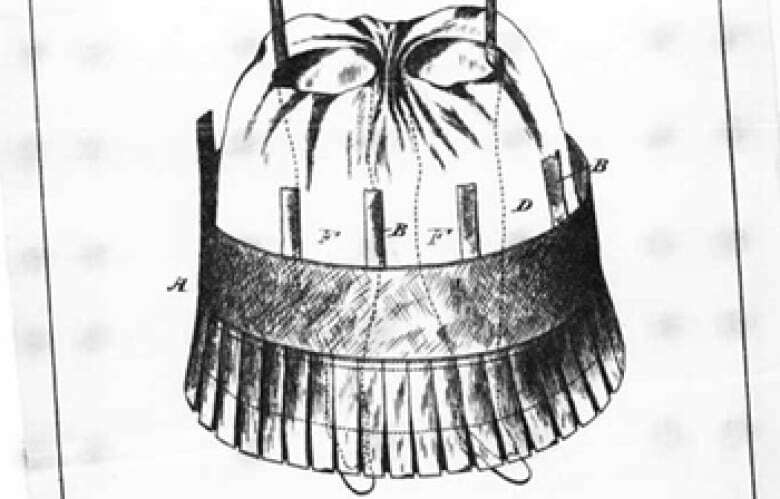 And the few patents acquired by Canadian women in the late 19th century were typically related to the domestic sphere or to fashion, such as a skirt protector patented in 1890 by Annie Dixon. Winnipeg-born Yvonne Brill, on the other hand, invented and patented an efficient rocket thruster in 1967, known as the hydrazine resistojet, now standard on many satellites. 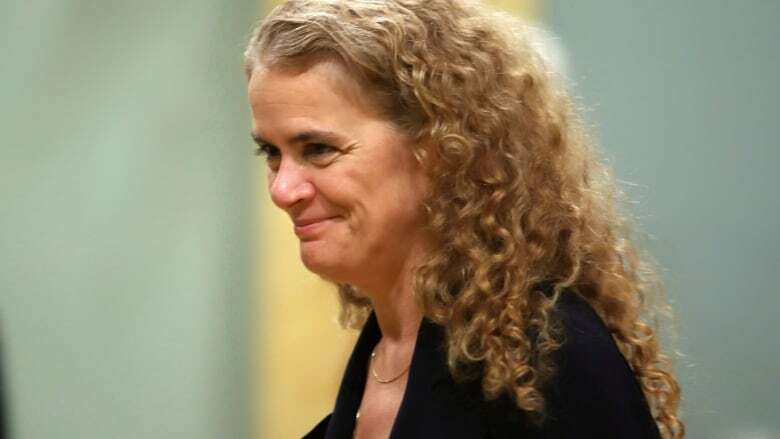 Brill, who died in 2013, was barred from the engineering program at the University of Manitoba and eventually carried out her rocket research at Princeton University, in New Jersey. Her rocket patent is registered in the United States.